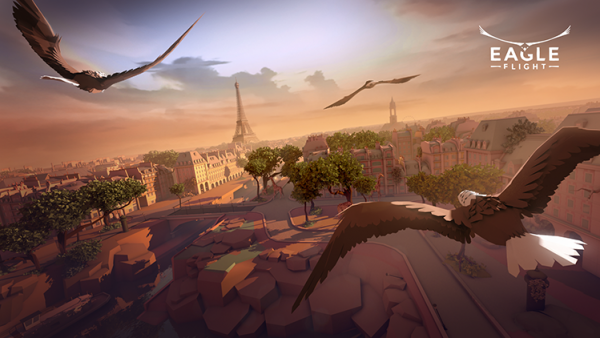 Ubisoft said its virtual reality games will support cross-platform play starting with Eagle Flight, which releases today. This will allow those who own PlayStation VR, Oculus Rift and HTC Vive to team up or participate in competitive multiplayer. Upcoming titles from the publisher Werewolves Within and Star Trek: Bridge Crew, which are both multiplayer VR games will support cross-platform play upon launch. Eagle Flight is currently available on PSVR, Oculus Rift and will be released for HTC Vive on December 20. Werewolves Within is scheduled for release on December 6 and Star Trek: Bridge Crew is out on March 14.